Get the year subscription. 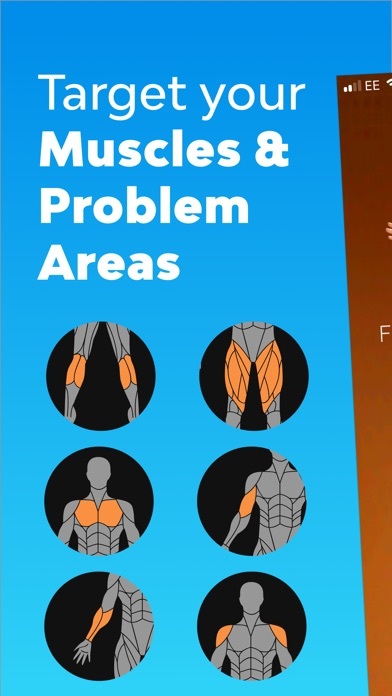 Great app for weight training. I love it. So many free apps out there these days w great tips and advice. Don’t fall for this. Sadly, after you fill out all of the information they require the app won’t work unless you purchase a six month or year plan. 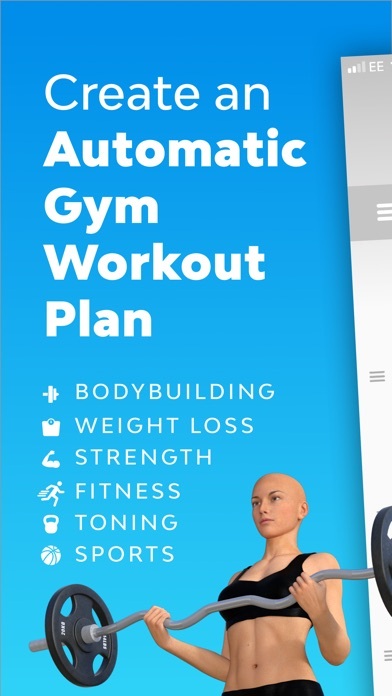 Most apps will at least give you a few exercises, this one won’t even let you enter the site until you purchase. The ads are very misleading. I have already deleted it. I find the app great and easily used. 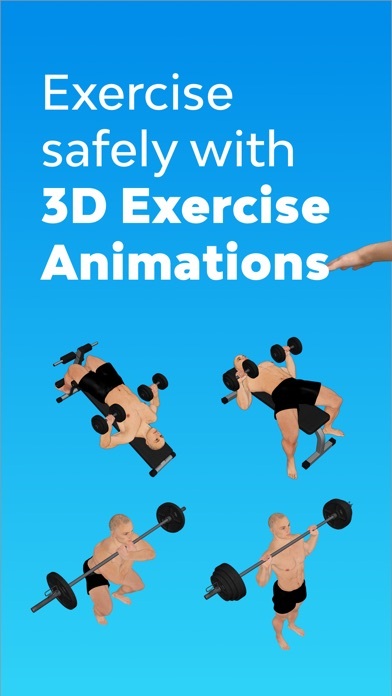 I wish there were more exercises. I find it a bit limited. I enjoy this app a lot. 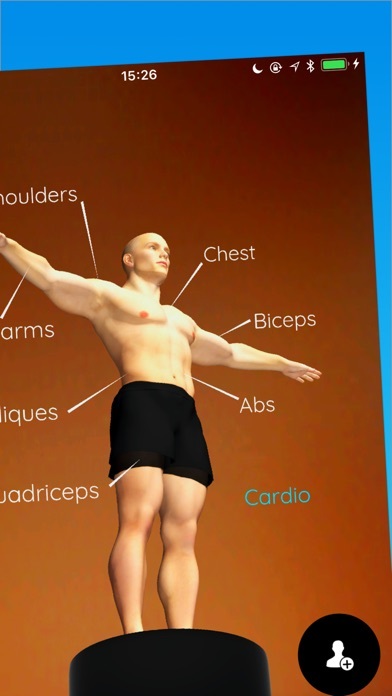 The different types of workouts is amazing. I enjoy the timer part a lot and the overall choice of program. The price for the whole year is actually worth the cost. The only suggestion is having some more exercises that do not involve equipment and the Other possibility of having different types of exercises for cardio. Overall, I like the app a lot and see progress in body toning. The reminder are also super nice because they are there but not up in your face. The general platform and design of the app is super nice. Especially being able to resume a session if the app force quits for no reason. I like how the app keeps track of how much weight and parts of the body is being exercised. 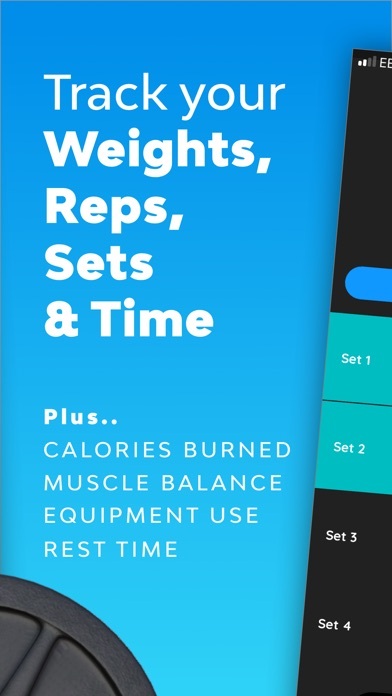 I’ve been searching for an app that puts together workouts for me since I’m somewhat new to strength and weight training. 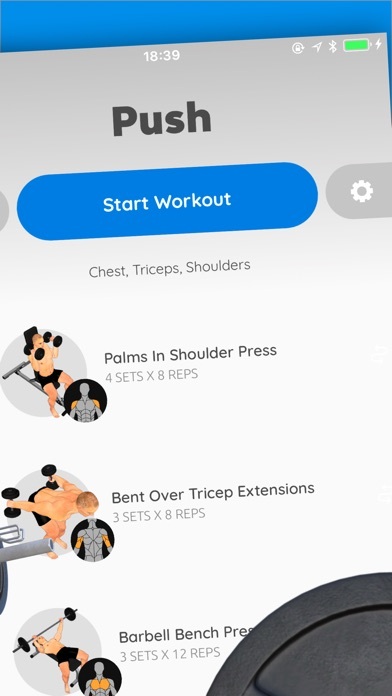 I love that you can swap out exercises for those days when I’m not feeling up to using machines and just feel like using the barbells and dumbbells. I do hope that they’ll release some new exercises soon but I appreciate the structure that it creates and I’m looking forward to seeing the progress! But still needs work. The UI is very good—clean, intuitive, powerful, and I love the flexibility and the different programs. Great graphs and other features. Other users have commented on the trial and payment tiers and I have to agree—it’s annoying, but if it helps them get off the ground, I get it. 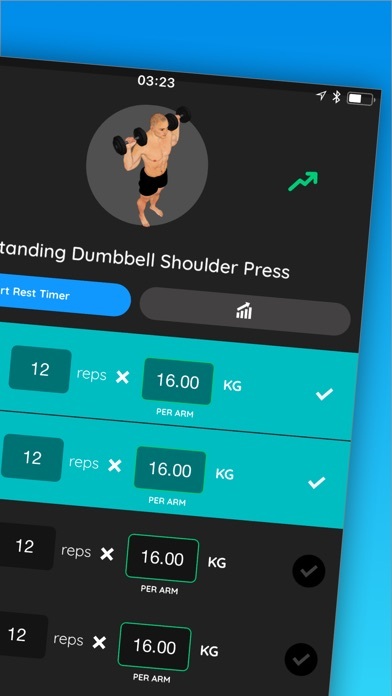 I really would the to see the following added in future dot releases: -Search by exercise to add exercises -Suspension (TRX type exercises) -Band exercises -Assisted pull ups, chin ups, dips -if you decide to swap an exercise mid workout, right now the app wipes out your previously logged sets within that workout. Allow a swap as an “addition,” maintaining the current sets. -more metcon type body-weight cardio movements Thanks! Was hoping to try this out. By all appearances seems great. The “trial” is more like a glimpse. After putting in all your information they let you see your first work out for about 2 seconds then it auto pulls the purchase page. Without purchasing you get nothing. Basically it’s a waste of time.